Bracers are coming along well. 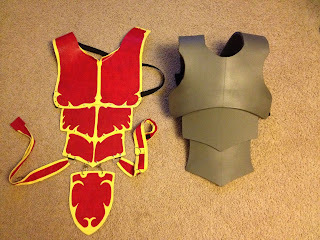 So I decided to see how hard it would be to build armor out of EVA foam. 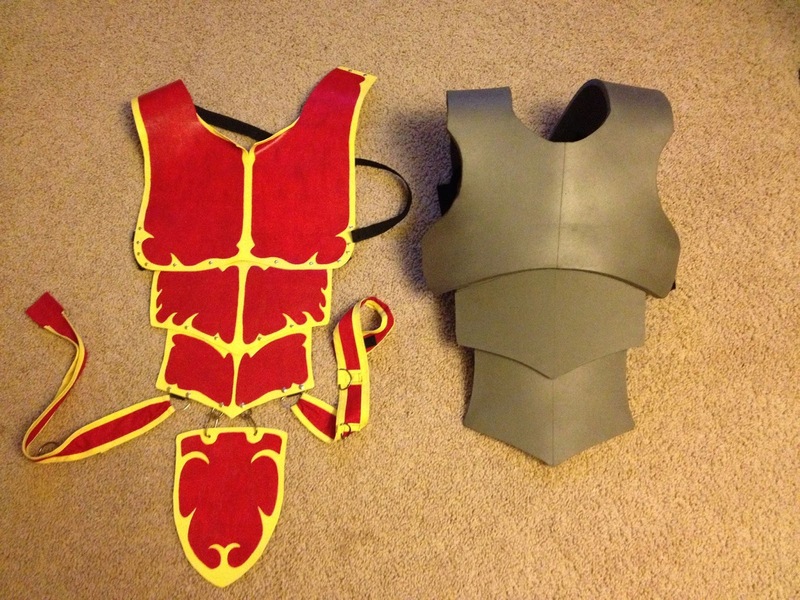 My original blood elf armor was rather flat, while the foam armor should prove much more dimensional.